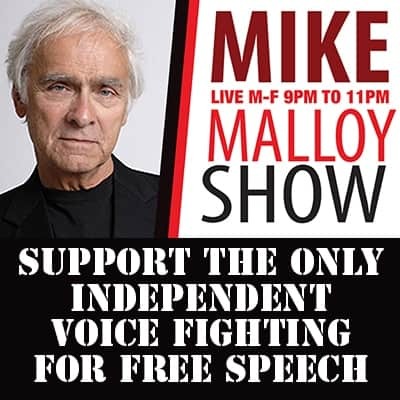 Final Friday - Mike Malloy Radio Show : Progressive Radio : Online Video Streaming : The Best In Nighttime Liberal Talk! M-F 9pm-12am. | Mike Malloy Radio Show : Progressive Radio : Online Video Streaming : The Best In Nighttime Liberal Talk! M-F 9pm-12am. Last Friday of 2018 Truthseekers! Yes, we have a fresh show, kind of a macabre Year in Review. 2018 can’t leave fast enough. Have a great weekend, keep it lit, stay away from sharp objects and drive safe!